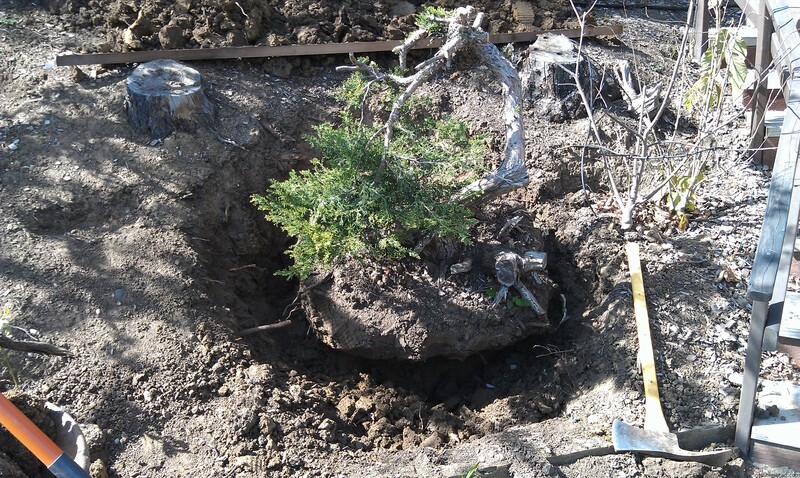 Joining your local Bonsai club is absolutely the number one way that anybody should go about learning the art of bonsai. 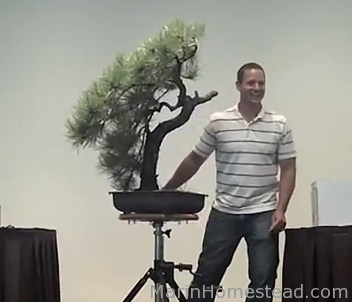 That said, many people find it very difficult to make time in their busy lives to attend regular bonsai club meetings. I know that I certainly fall into this category. I work full time and have young children at home, so my only consistent ‘free’ time is during my bus commute to work and back home. This is when I get to read articles, listen to music, and watch videos on youtube. 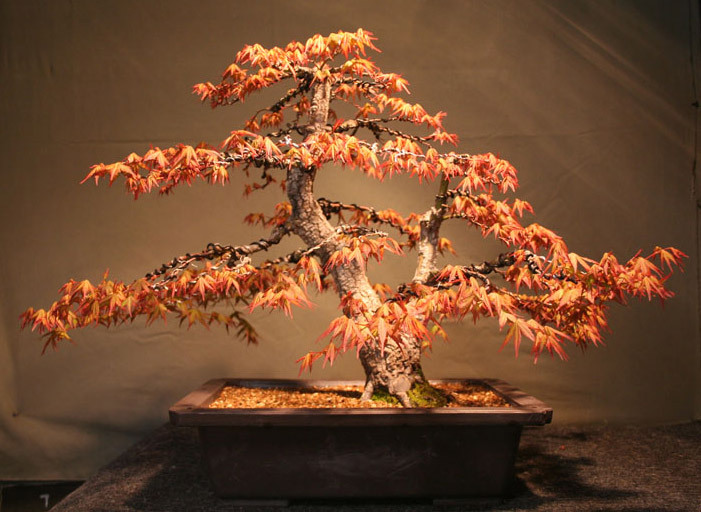 I have watched several videos on how to bonsai and found that my favorite ones are by a relatively young bonsai professional named Ryan Neil, who spent 6 years apprenticing under bonsai master Masahiko Kimura at his nursery in Japan. Ryan is very open and animated and he tells great stories about his apprenticeship while also explaining the important concepts and techniques of the bonsai craft. Here is another guy that I have found lot’s of great videos from – his name is Graham Potter. He is based in the UK, and seems to specialize in carving dead wood – which is a big part of creating the illusion of an interesting old-looking tree. View videos here on his website. 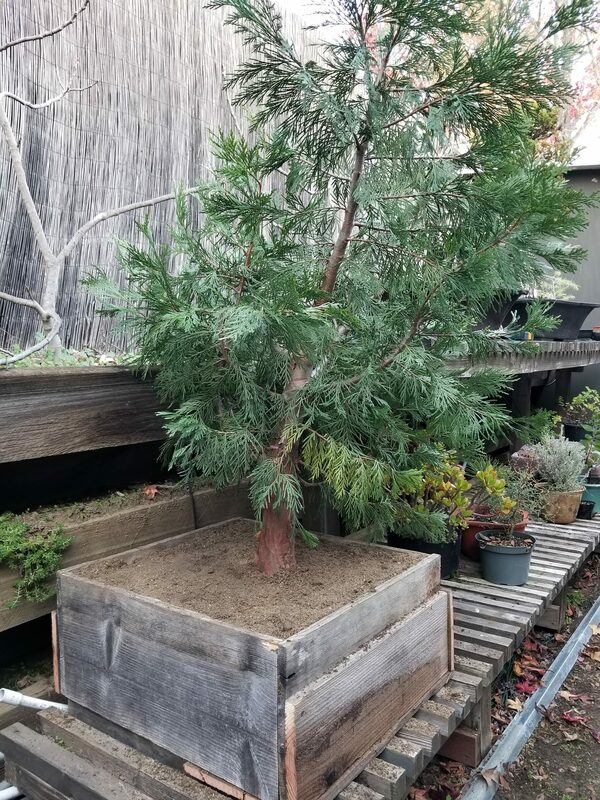 There is a lot of poor information and myths out there about bonsai (I’m sure I’ve contributed to this in some of my posts), so be careful who you listen to. 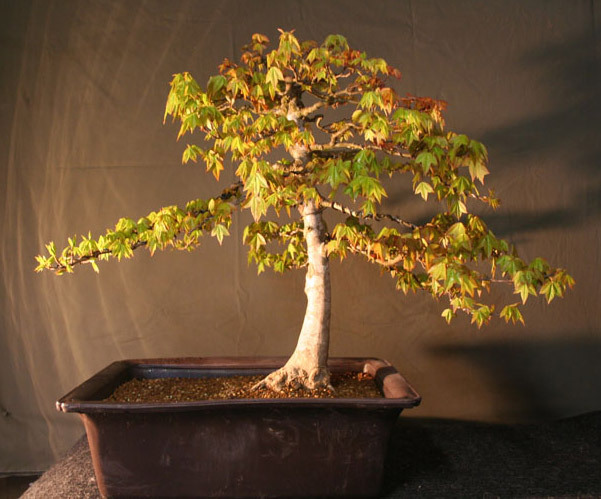 Ryan and Graham are two guys that you can trust, and their videos have been a great help in rounding out my bonsai knowledge thus far.